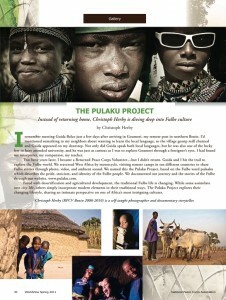 The Pulaku Project is featured in the Spring 2011 issue of WorldView magazine. 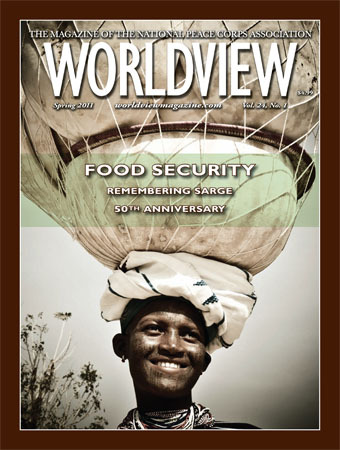 According to their website, Worldview magazine is a 24-year-old quarterly magazine of news and commentary about the Peace Corps world, the only magazine dedicated to bringing the events and people of the less-developed places in this world to U.S. readers. She is carrying calabash bowls that are the dowry for her sister’s wedding. Note the beautiful facial tattoos. 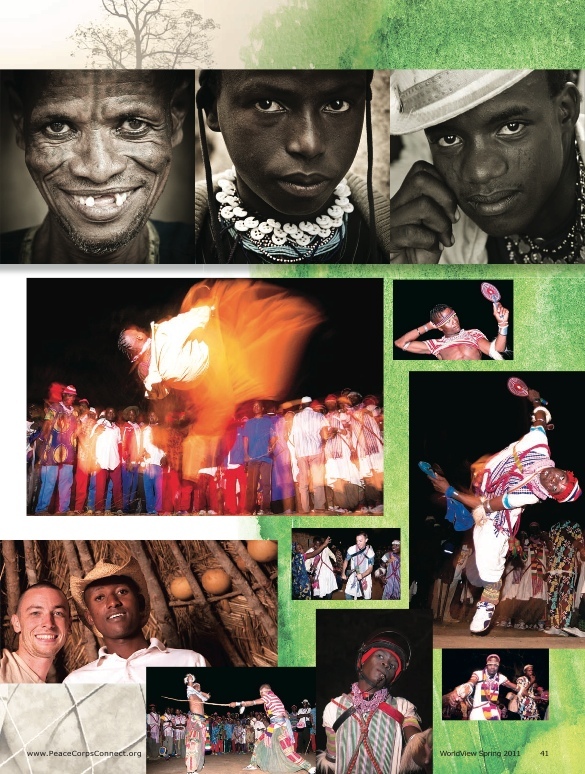 In other news, we’re preparing to share some of our favorite photos during the LOOK3 Festival of the Photograph in Charlottesville, Virginia. 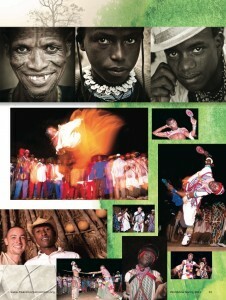 Come see the exhibit from June 8th to 11th at Cat Thrasher Photoraphy, 315 West Main St. in Charlottesville. Guida is preparing to return for his graduate studies in geography at the University of Abomey-Calavi in Benin. Meanwhile, Christoph is catching up with friends and family in the US before heading back to his favorite continent. Starting in mid-June, Christoph will be working as a delegate of the International Committee of the Red Cross in the Central African Republic, working on food/agricultural security projects for civilians who’ve been affected by the ongoing armed conflict.